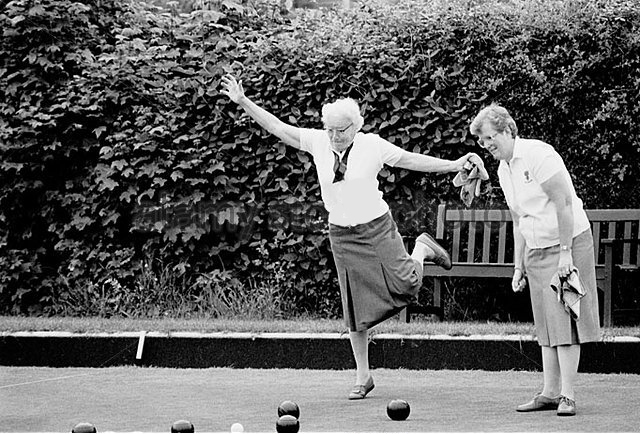 It all started in 1936 when a group of ladies got together and formed a new bowls club, the Polegrove Ladies Bowling Club. Subscriptions were 1 shilling for each member and a badge of gold on white was designed. 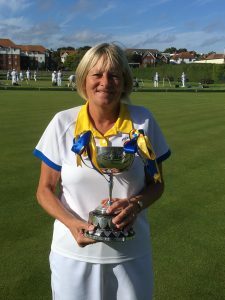 Mrs Violet Read donated a cup for a Singles competition which is still used for the Ladies Club Championship winner today. 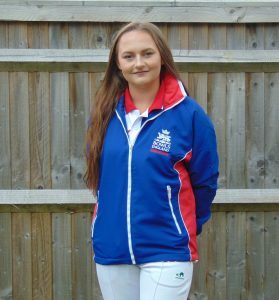 Indoor and outdoor matches were played along with weekly whist drives! They also played both indoors and outdoors and by 1964 the Club had 78 members and was flourishing. Blazer badges cost 30 shillings and a tie cost the sum of 8s:6d! 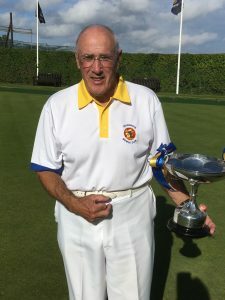 3 club competitions were played, Championship, Handicap Singles and Mutual pairs. These cups still bear the names of the members who donated them. 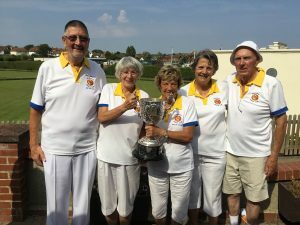 In recent years the England Women and Mens’ associations unified to form Bowls England and in 2007 the Polegrove Men and Women decided that it would be a positive move to amalgamate and form a mixed club. 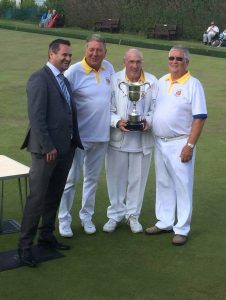 This came about the following year, 2008 when after successful negotiation the Polegrove Bowls Club was formed to become the happy club we now belong to.